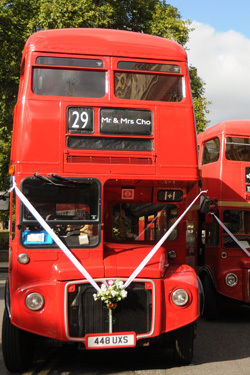 Rent A Routemaster - Hire the World Famous Red London Bus. We are based in the Thames Valley ideally suited to serve London and Greater London. We also cover Berkshire, Buckinghamshire, Hampshire, Hertfordshire, Middlesex, Surrey and Oxfordshire. We will consider slightly further afield than these on occasion, and if not endeavour to introduce you to one of our recommended colleagues.